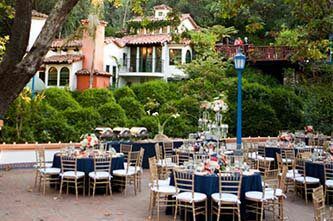 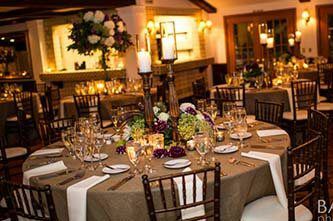 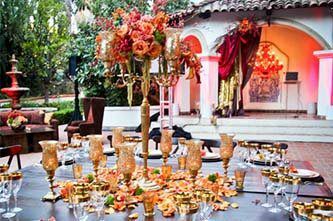 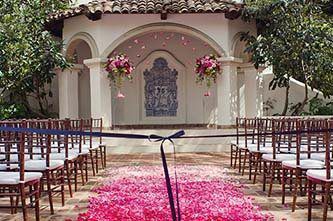 It's no surprise that Rancho Las Lomas is America's most private estate and exclusive event center. 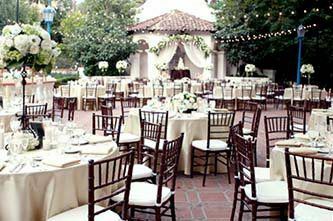 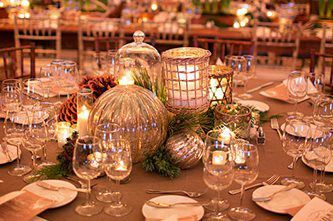 It offers every client a perfect surrounding for that extraordinary wedding, meeting, corporate seminar, or any other significant party. 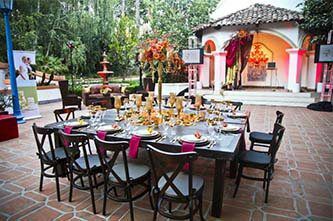 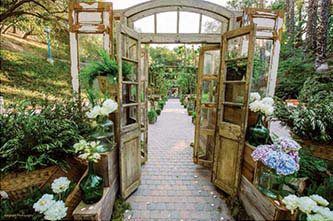 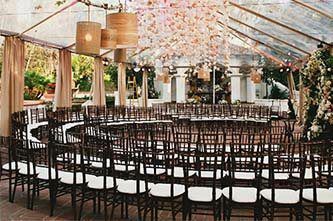 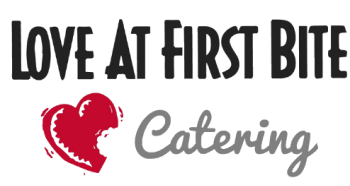 It is a unique special event location offering an enchanting Spanish-styled open-air theater nestled under a canopy of ancient oak and sycamore trees, surrounded by lush botanical gardens. 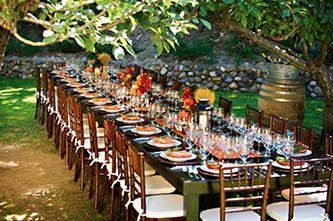 This is a spectacular setting for corporate retreats, business picnics, weddings and receptions, and more. 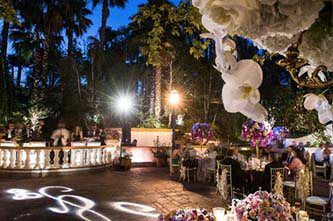 Rancho Las Lomas is a place that inspires creativity and fierce imagination as unexpected as our tigers, zebras and exotic birds. 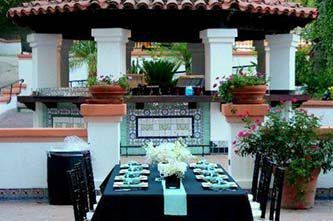 With flexible indoor and outdoor locations, our resort offers a variety of spaces to accommodate your event needs.